James Magic Entertainment is one of Essex’s most popular Magicians and Children’s Entertainers. Each show is a one off, making your party or event a one to remember. 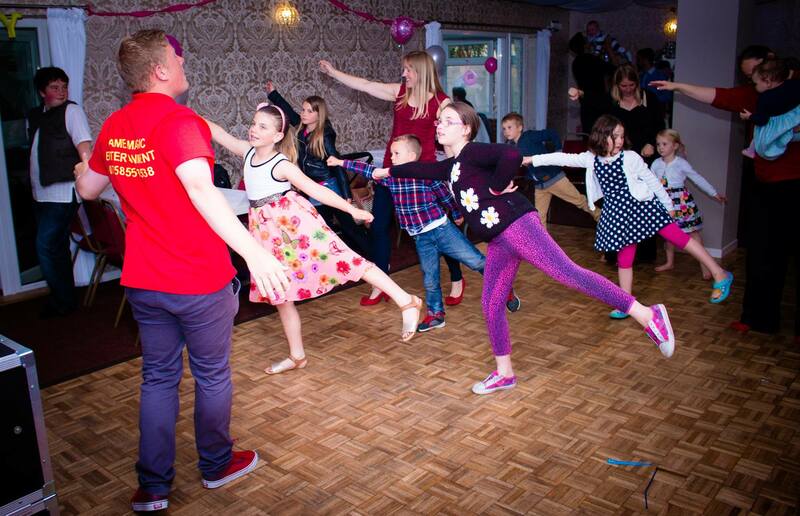 James is based in Clacton on Sea and covers Essex, parts of Suffolk and Norfolk and offers Pre-School Entertainment, Children’s Parties, Children’s Magic Shows, Balloon Modelling, Disco Parties and much more! Check out the website to see what James Magic Entertainment has to offer for your next party/event. Please note all bookings are not confirmed until all details of the party have been received and you have received a booking confirmation by email from me.